If you find another school ball hire offer in the area, we will BEAT it. T&C applies. When you find a better quote from elsewhere within 5km of our location, bring this quote along. If we similar items, we will beat the quote by 5%. * Our bond remain the same. We know school ball could be an expensive exercise for parents. It doesn’t have to be any more. We are here to help. 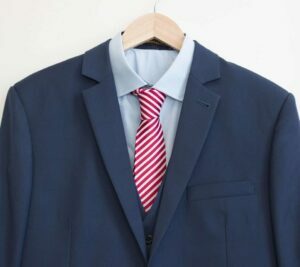 Suit hire doesn’t have to look cheap and used. Unlike our competitors, all of our suits are in great condition, and to keep up with fashion trends we replace them after just 10 uses. 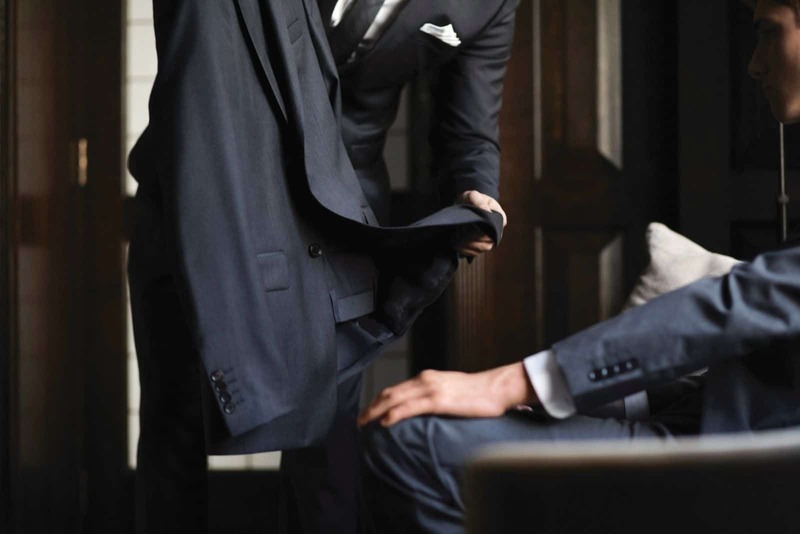 Our emphasis has always been on custom quality measuring – We have tailored over 3,000 suits and now develop our own rental suits. So whilst we recommend having a custom suit made to fit this is a slightly cheaper option and is still of TMS quality. We also notice that teenage boys are still in their development stages so they often have suit, shirt, and trousers always a bit loose and short. We have developed our suit hire range to cater for this isse. As for fitting: We have had many clients that spent time looking around for suit rental from other companies where they have purchased it from elsewhere with standard sizes. We created our own sizes that we see the best fit, and we have had a lot of praises from our rental clients to say it fits them better than anywhere else they visited. For bespoke tailor made mens suits, wedding suits, suit hire, custom shirts or tailored trousers contact one of our friendly team today. Our prices are unbeatable. We have the best prices in Auckland and Hamilton. Stand out in the crowd. Unlike other firms, we allow customers to pick up 1 day before the event, and drop off 1 day after, all in the same ‘per hire’ charge. If you need more time please do let us know. Late return attract the same ‘per hire’ charge for each week its late, and will be deducted from the bond. Every package comes with a tie or bowtie from our stock. If you would like to pick a special colour, we can make it then rent it out to you for an additional $20: a set of ties and pocket square of your choice of colour, from our 150+ range of colours. We will make it from scratch for you (only available if time is allowed), rent it to you for this price. Then we will keep it in our inventory for future clients. * To secure your order, rental payment is required asap. * Bond is required at the time of pickup and is fully refundable upon safely drop off the suits to us, and on time. * Unless agreed with us otherwise on return dates, late return fee will apply. Please note where you get measured will be where you pick up and drop off the suits, and process the payments. 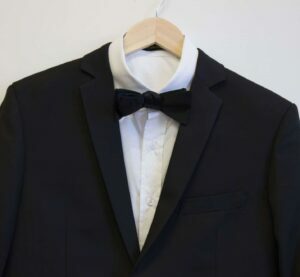 Knowing what the occasion is and the attire etiquette expected is a great place to start when considering hiring a suit. 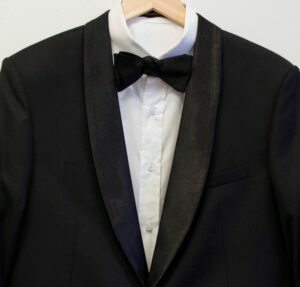 Suits are ideal for weddings, school balls, graduation ceremonies, black-tie events and special occasions. There are also other factors that indicate what you could wear. For instance, is it being held during the day or in the evening? 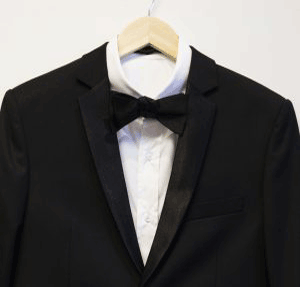 Is it black-tie or black-tie optional? Does the invitation provide info? Often these events will state the dress code and if it doesn’t we suggest asking other attendees what they will be wearing to the occasion. It is always better to be over-dressed than inappropriately dressed. The sooner you book a suit the better. This means that you won’t miss out, what you’re wearing is sorted and you won’t have to think about it again until you have to wear it. If you need a suit at times that are usually quite busy such as wedding or ball season, we definitely suggest booking ahead. For weddings we recommend that once the bridesmaids dresses are chosen you and your bride look into arranging suits for you and your groomsmen. 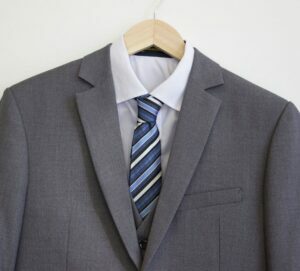 How do you choose the right suit hire store? A reliable store will stock and supply all the accessories you need to complete your look. At TMS we measure you correctly and keep all our suits current and crisp looking by regularly updating our collection. 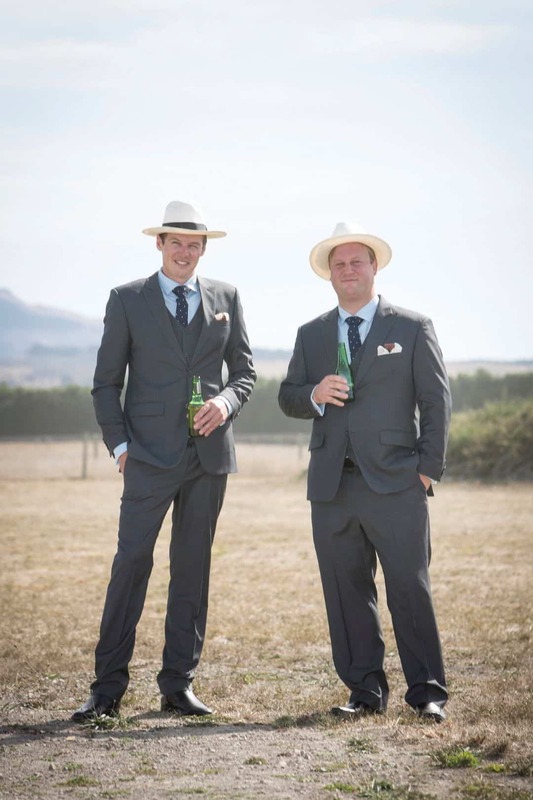 Budget can be a factor if you are still deciding between suit hire or buying a suit. 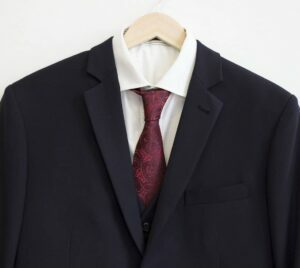 Suit rental is the easiest and most affordable option, especially if you need to hire several suits at one time like for groomsmen in a bridal party. Although it costs less than custom made, if you will be attending a few events over the next couple of years then you will need to consider that in the decision-making process. If this is for your own wedding, please also include the date.